White collar crimes are labeled as sophisticated offenses because they ordinarily involve illegitimate money or property transactions. Even minor charges can carry life changing consequences. 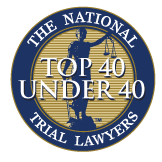 The Law Offices of John D. Rogers is exclusively committed to defending clients standing accused of white collar crimes in both state and federal court. We pride ourselves of becoming fully prepared with your case and utilizing our time and resources to uncover all the deficiencies within the government’s case. If you are under investigation by local police or federal agents, then it is imperative that you retain a reputable and experienced Newport Beach White Collar Crimes Lawyer. Early intervention could assist in deflecting the government’s investigation and ending the case entirely. We handle cases all throughout the criminal process from the investigations initial inception, grand jury investigations, communicating with law enforcement, and jury trial. 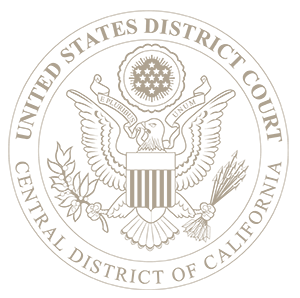 White collar crimes are very unique requiring a defense attorney who is familiar with the practice and experienced in responding to the government’s evidence. 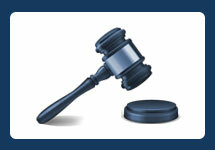 Inexperienced attorneys could overlook critical details for your defense within voluminous amounts of evidence. Accordingly, retaining the right attorney may be one of the most important decisions in your life. White collar crimes often require the use of a forensics expert to examine money trails and various financials. Because the ordinary person cannot comprehend the extensive financials that require the use of an expert to evaluate, this may serve as a viable defense in your favor as lacking the specific intent to commit any crime. In addition, the government usually obtains evidence against you by offering plea bargain in exchange for their testimony. This undoubted creates credibility problems with the prosecution’s case and allows you to discredit the evidence before the court and jury. If you believe you’re in the center of a white collar crime investigation then contact an experienced Newport Beach white collar crimes lawyer immediately. 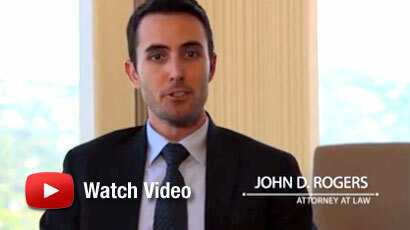 Contact the Law Offices of John D. Rogers for a free confidential consultation concerning your rights and defenses. We may be able to deflect the government’s case and avoid the case from ever reaching the inside of a courtroom. Finding creative solutions and proactive case management is the focus of our firm.